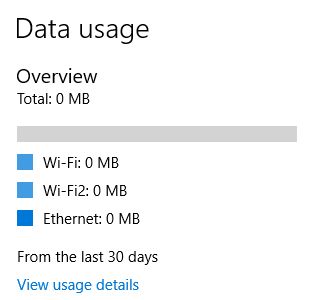 Windows 10 comes with a ‘Data Usage’ feature which shows data consumed in the last 30 days. But, it is broken for some users. The data usage remains stuck at 0MB, no matter how much data the system has consumed. Or else if the feature only broke recently, the data usage stops updating. This makes it quite hard to find out which apps are using most of your internet allowance. The same happened with one of my systems and I managed to fix it without losing any data. Let’s take a look at why it happens and how you can fix it with ease. One reason that causes Windows 10’s Data Usage feature to break is a program that uses Kernel Filter-Hook Drivers (KFHD). 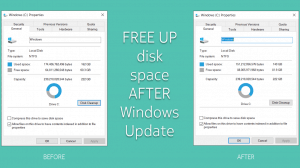 According to Daniel at ctrl blog, Windows 10 stops counting data usage when a program installs or uses Kernel Filter-Hook Drivers. KFHD are supposedly discouraged from use ever since Windows Vista came out, but they are still supported (or usable) in Windows 10. So, it is not a Windows 10 bug, instead an issue with one of the drivers which you’ve installed. Daniel further writes that KFHD will get an exclusive lock in the network communications stack and that can break other services. The conclusion is that you should not be using such old and outdated drivers. If a hardware which you use doesn’t offer updated drivers, then you should contact the manufacturer to update them. As mentioned above, the feature is broken by the use of Kernel Filter-Hook drivers. So, the solution is to get rid of them. All you need to do is to uninstall the drivers or the software which brought the drivers and you’re all set. Data usage will immediately start recording usage and you can refer to it going forward. In my case, the issue was caused by MiWifi drivers. These are the ones that are needed to use the Mi USB WiFi Adapter. Many different drivers can cause this. So, what you should look for is a driver or program which you installed after which the feature broke. However, if you don’t know when it broke, just think of any network communication device or program you’ve installed. That should be the disguised culprit. 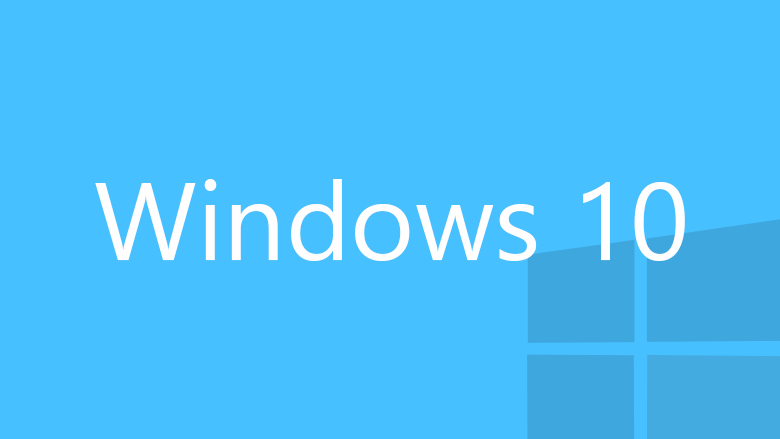 Here’s a list of currently known programs which break the Windows 10 data usage feature. Did a re-install on my MSI GE70-2PE laptop, and upgraded the OS from Windows 8.1 to Windows 10 Pro, and found that the Windows 10 Pro NDU wasn’t moving the data usage. 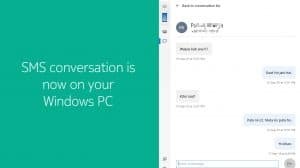 Found another post on Microsoft forums, and it pointed to a hardware driver suite (Killer Control Center or Killer Network Manager) was disabling the Windows NDU from showing data usage. I uninstalled the Killer LAN suite and the driver was left behind, and that resolved the stuck 0MB. This was also listed as an issue on the Killer Networking website. Raghu, I cannot specifically comment about your system. The best guess is that there is some old app/driver which is breaking the functionality. A good starting point would be to look through your installed apps and remove old app or apps which you do not intend to use.